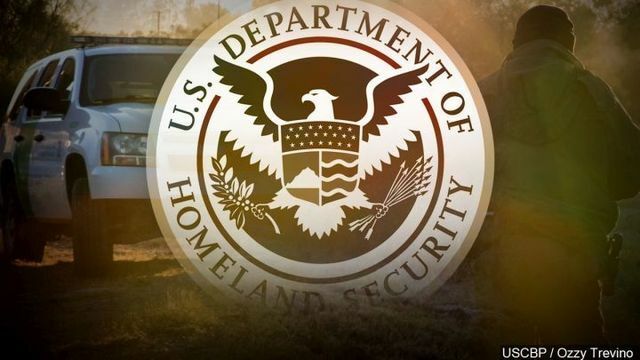 A federal customs officer accused of hiring a trucker to smuggle large quantities of drugs across the country has been found guilty in Los Angeles, according to reports. Manual Salas, 52, was convicted of federal conspiracy charges Thursday, along with his 50-year-old ex-wife Sayda Orellana. She was also found guilty of money laundering. Salas is a 25-year veteran of U.S. Customs and Border Protection who’s been suspended. He worked at three Southern California airports, including Los Angeles International Airport. In 2012 a trucker was caught transporting 572 pounds of cocaine, heroin and marijuana in New Mexico, KTLA-TV reported. The drugs were worth $1.5 million. “The commercial truck driver, who later pleaded guilty to possession with intent to distribute controlled substances, told law enforcement that he worked with Salas and Orellana transporting narcotics to Chicago and had done so on multiple occasions,” the station quoted Justice Department spokesman Ciaran McEvoy as saying. “When he drove a truck to Chicago, he would receive cash proceeds for the narcotics, and then Salas and Orellana would direct him to deposit the money into various bank accounts, including an account in Orellana’s name,” McEvoy said. The pair have an April 15 sentencing date and each face a minimum of 10 years in prison.